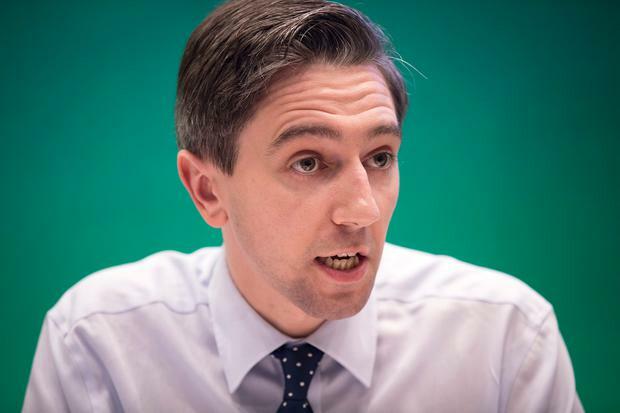 The CervicalCheck screening programme came within "hours" of collapse, Health Minister Simon Harris has admitted. Mr Harris told the Dáil: "We came within hours of the collapse of the cervical screening programme because laboratories did not want to be involved in screening in this country any more in a situation where contracts were due to expire the following week. "That would have meant we would have had a pause on screening," he said, before paying tribute to those who worked to ensure the programme was saved. The screening programme became mired in controversy earlier this year when it emerged that women whose screening results were audited after they were diagnosed with cancer were not informed of the results of that audit. The Fine Gael minister also moved to reassure women about the long wait for smear tests results after the Government offered free additional smears to any woman who wanted one, piling pressure on the system. The average wait is now 20 weeks instead of six. Responding to questions from Fianna Fáil TD Lisa Chambers, Mr Harris said he was "optimistic" additional capacity would be secured in the coming weeks to reduce the waiting periods. There are ongoing discussions between the HSE led by Damien McCallion, the national director of CervicalCheck, and the labs on what additional capacity could be put in place. Mr Harris said while the wait was "undesirable", the medical advice he had been given was the additional wait was not "necessarily dangerous".